Other Ingredients: Cellulose, Stearic Acid, Silicon Dioxide, Croscarmellose Sodium, Maltodextrin, L-Leucine. Caution: Not intended for use during pregnancy. Lutein, astaxanthin, bilberry, and other related nutrients may not be appropriate for those on blood thinning medications. 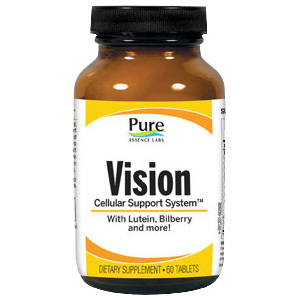 If you use blood thinning medications, please consult your physician before using this product. Please keep all supplements out of children’s reach. 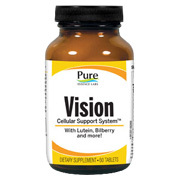 Longevity Vision Support is shipped in a discrete, unmarked package. Orders are processed immediately and usually take about 3 to 5 working days to be received. We do ask that you try it for 2 to 3 weeks to feel the full effects. Any information received is used only for order processing and shipping purposes. Your information, such as email address, will never be disclosed to a third party.